Explore the core features of G Suite to create efficiency in your classroom and inspire student learning. 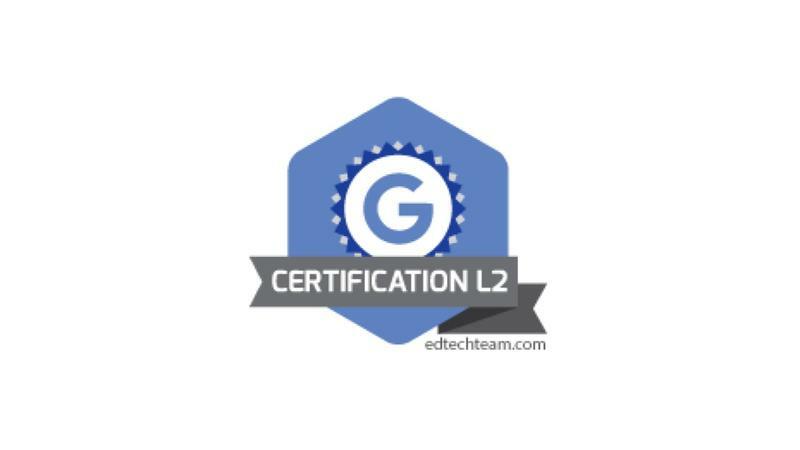 Focus on meaningful ways to integrate the 4Cs in your classroom while exploring advanced features of G Suite. Examine ways to engage adult learners with training knowledge that can be applied to any platform. 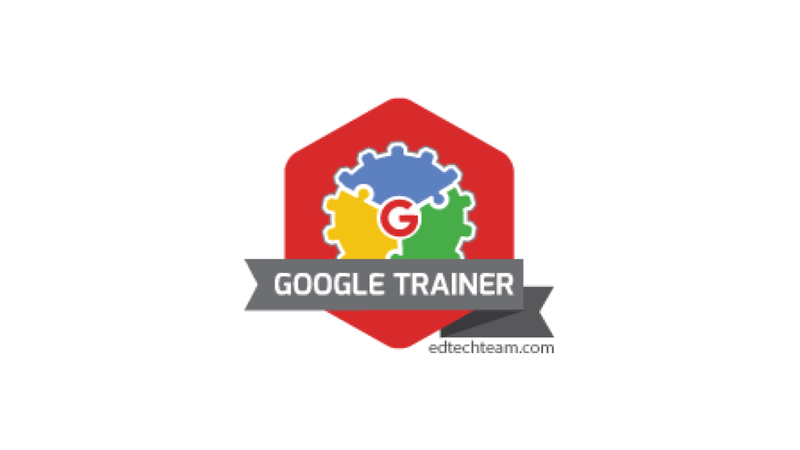 Bring a Bootcamp to Your School Prep your teachers and staff to ace their Google Certification exams. 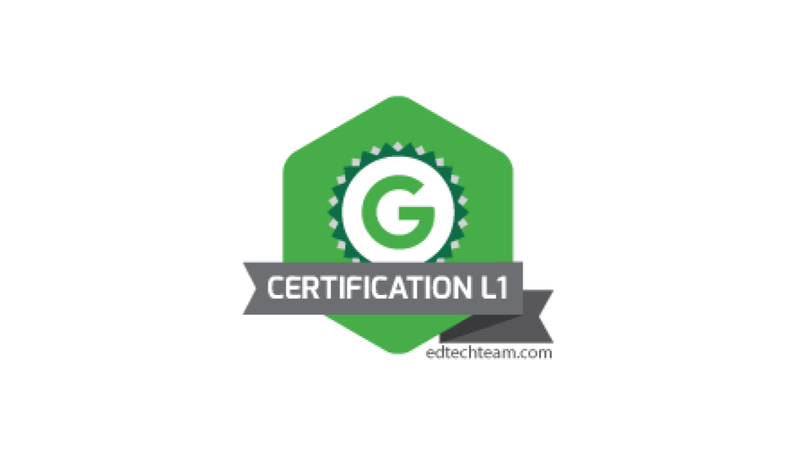 Work with us to host a certification bootcamp featuring expertly trained facilitators. Contact us today to get started.